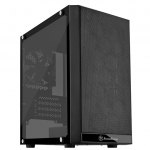 Buy Computer Cases & Cooling Solutions in NZ. 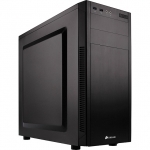 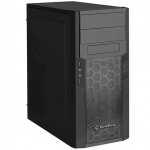 Shop online for the best NZ prices & reviews on PC Cases & Power Supplies. 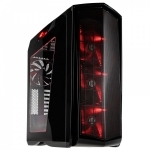 Computer Cooling products including Case Fans, CPU Liquid & Air Cooling & more.